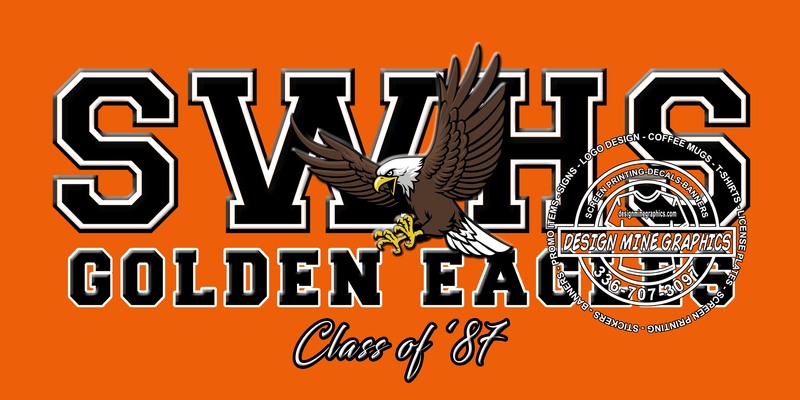 with the option of adding your Class of year. Type "none" if you want this field left blank. 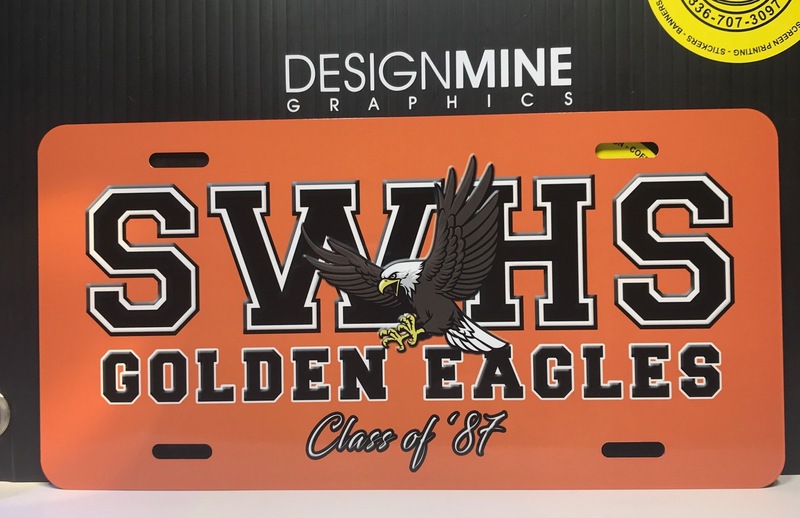 Click the button below to add the SWHS License Plate to your wish list.